﻿ Ronaldo is smashing gender stereotypes and betting odds after becoming a father of twins! 10.07.2017 » Ronaldo is smashing betting odds after becoming a father of twins! 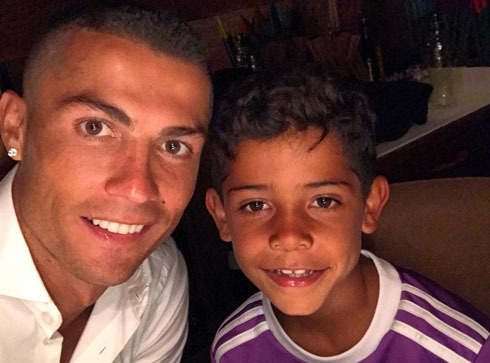 Following another successful season on the pitch, few were expecting the rumors that broke out a few months ago, reporting that Ronaldo was about to become father via surrogacy. 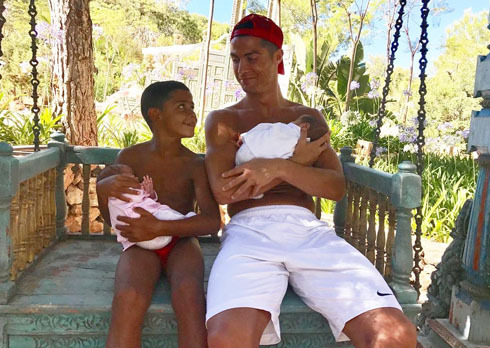 It turns out the rumors were true and Ronaldo has already welcomed the twins Eva and Mateo into the family. At this stage of his career, Cristiano Ronaldo is already rated as one of the best footballer players the world has ever seen. He's also a philanthropist, heartthrob, an all round good guy and very recently, a father of twins as well. 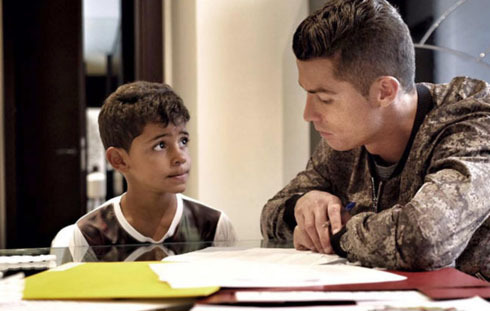 Ronaldo was already father to one son, Cristiano Ronaldo Junior, who he welcomed to this world back in 2010, but news broke this week that he had become a father via surrogate again, but this time to twins, a girl and a boy. The names chosen for the twins were Eva for the girl and Mateo for the boy. The odds of having twins is around 3/100, making it rather unlikely that you would be blessed with them. That makes of Ronaldo a very lucky man, not just on the pitch, but apparently off it as well. What are the chances of a celebrity having twins, or how many goals Ronaldo will score in his next match? You have access to all of the world's markets at the tip of your fingers and you can place a wager on pretty much anything, as long as the odds are right! So what makes Ronaldo so great? Cristiano was born in 1985 in Madeira, Portugal. As a youngster, he played for a local and amateur team called Andorinha, before moving to another local club in the island, called Nacional. Then, aged 12, he had a 3-day trial with Sporting CP, who then ended up paying £1.500 for him to come aboard. By the age of 14, the spark for professional football was well and truly alight and he moved to play for the Lions (Sporting's nickname in Portugal) and joined the youth players in Alcochete, at the club's academy. It wasn't until 2003 when he caught the attention of Manchester United manager, Sir Alex Ferguson, due to the fact that other players had noticed his exceptional talent on the field and urged the Scottish to sign him. Ferguson was quoted as saying that the young 18 year old Ronaldo was "one of the most exciting young players" he had ever come across. Ronaldo career is still far from being over, so it remains to be seen how his career will continue to develop and improve! Looking forward for the next chapters!